This hugely popular game is available on XOne, PS4, PC, MacOS, and Nintendo Switch. 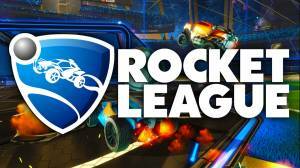 Rocket League is basically a game of soccer played by rocket-powered vehicles which you use to hit the ball into your opponent's goal and score points over the course of a match. The game includes single-player and multiplayer modes which can be played both locally and online. SuperCheats has put together a list of hints, tips, and strategies that will help you improve your gameplay and hopefully win more matches so you climb the rankings. 1Rocket League Crates and keys - How to get them faster?